NORTHAMPTON, Mass. (WWLP) – A world renowned musician is giving back to western Massachusetts. 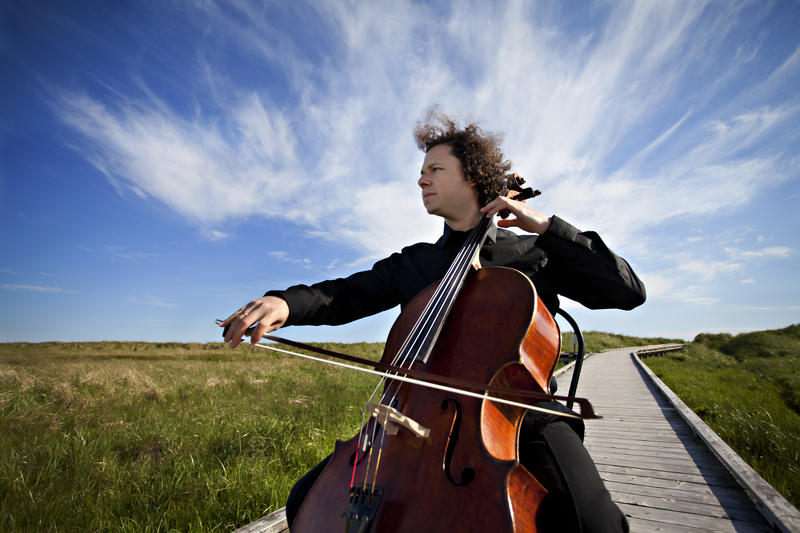 Two years ago, world famous cellist, Matt Haimovitz, received a grant from the Grinspoon Foundation to take some of his students to Israel. Now he’s in town to play a benefit concert for Rachel’s Table. But first, he got a first hand look at what the non-profit does for people in the community. He followed around volunteer Ronda Jackowitz on Tuesday as she picked up food for donation at Big Y in Longmeadow. Each week, Ronda travels to different businesses to pick up leftover food and then delivers it to the Seniority House in Springfield. “There are so many vendors with leftover food and nothing to do with it and this gives them the opportunity to help people who would otherwise go hungry,” she said. “We don’t do this every week like she does, but it’s heartwarming to see it in action,” Matt said. Now Matt will also give back to the community through music, by playing a brief concert for some of the residents at Seniority House. The benefit concert will be Wednesday night at Glenbrooke Middle School in Longmeadow.